LAS VEGAS (Feb. 26, 2015) – The World Series of Poker (WSOP) – the longest-running, richest and most prestigious tournament series – has begun entering into agreements with casino groups around the globe to license the WSOP brand to poker rooms; bring WSOP Circuit Events to new territories; and offer territory-specific year-round satellite qualifiers for both WSOP Las Vegas and WSOP Europe events on an exclusive basis. Currently, the WSOP has reached agreements with three different casino groups on three different continents – in Italy, Morocco and Mexico. Marrakesh hosts the first international Circuit event beginning March 7. The WSOP Circuit Tour, currently a 20-stop tour throughout the United States, will see an international companion join the fray for the 2015-16 Circuit season, allowing a true world casino championship to take place in 2016. Qualifiers from both the U.S. Circuit and the International WSOP Circuit events will do battle for the WSOP’s only invitational bracelet, a $1,000,000 freeroll prize pool, with television cameras covering all the action. The Casino Jubilee de Monterrey will create the first signature WSOP Poker Room outside the Caesars system and outside the United States. In addition to comprehensive branding and décor, the WSOP Poker Room will have appearances from former WSOP champions, themed tournaments and merchandise available for sale. Additionally, Mexico’s first WSOP Circuit event is expected to be held in 2016. 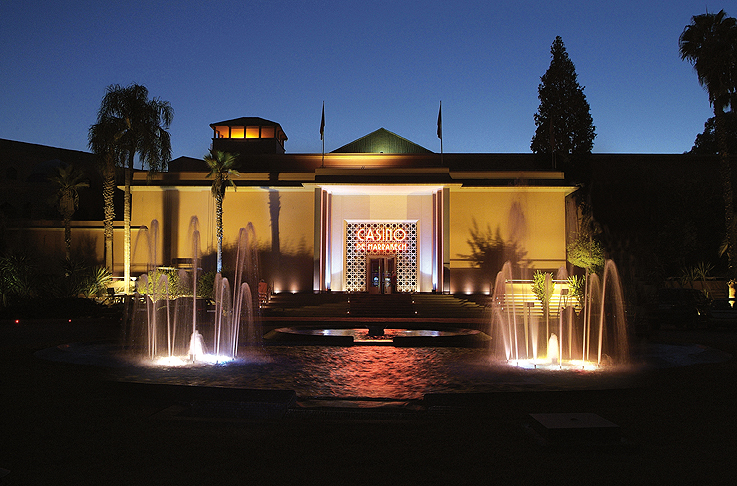 The first Circuit Event to be held will be in Marrakesh, Morocco from March 7th to March 15th, 2015 at Casino de Marrakesh Es Saadi. This will be the first international WSOP Circuit event, featured eight official ring events, amongst a wide variety of additional side events. 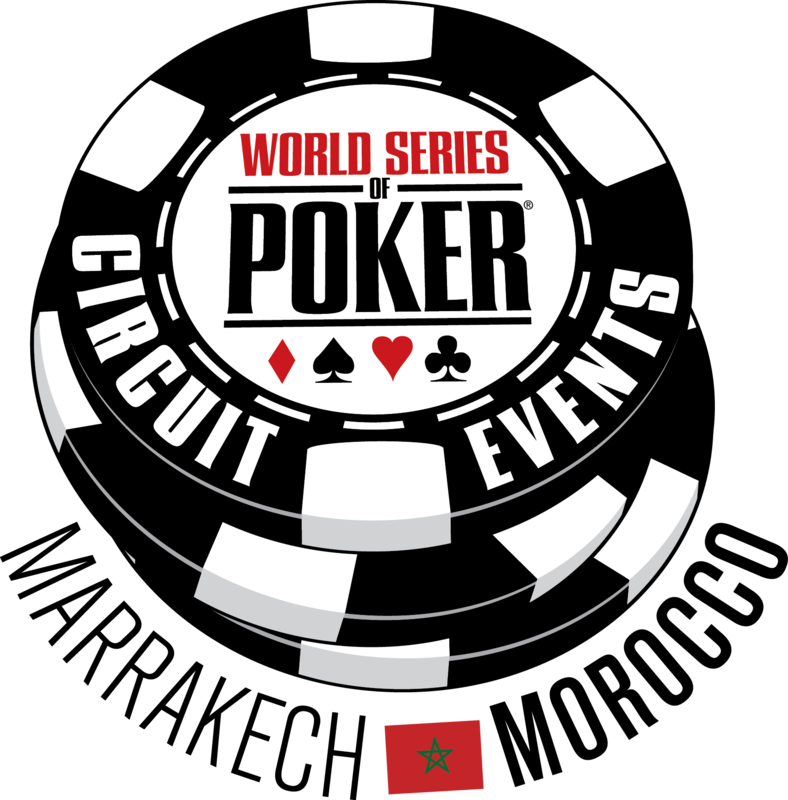 Both the Main Event champion and the Casino Champion from the Marrakesh stop will automatically qualify to the 2016 WSOP International Casino Championship exclusive freeroll with a minimum one million dollar prizepool. 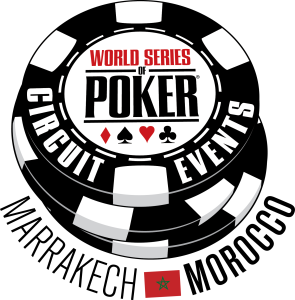 In addition to its own Circuit stop, Marrakesh will also have territory exclusivity on WSOP satellites, and will offer players in that market the opportunity to both win their way to the 2015 WSOP in Las Vegas as well as the 2015 WSOP Europe. Casino Campione D’Italia plans to run a WSOP Circuit event in similar fashion to Marrakesh. Dates and schedules are currently being discussed and details will be provided once finalized. This event is expected to take place in September, 2015. Additionally, Casino Campione will also gain exclusive land-based WSOP rights in Italy to offer satellites to both the WSOP in Las Vegas and the 2015 WSOP Europe. Discussions with nearly a dozen other casino groups are ongoing, with others expected to join this new program aimed at bringing the famed WSOP brand to regions around the globe. Further updates and announcements regarding these offerings will follow as events and details are finalized. The World Series of Poker® is the largest, richest and most prestigious gaming event in the world, having awarded more than $2 billion in prize money and the prestigious gold bracelet, globally recognized as the sport’s top prize. Featuring a comprehensive slate of tournaments in every major poker variation, the WSOP is poker’s longest-running tournament in the world, dating back to 1970. In 2014, the event attracted 82,360 entrants from 110 different countries to the Rio All-Suite Hotel & Casino in Las Vegas, and awarded more than $227 million in prize money. 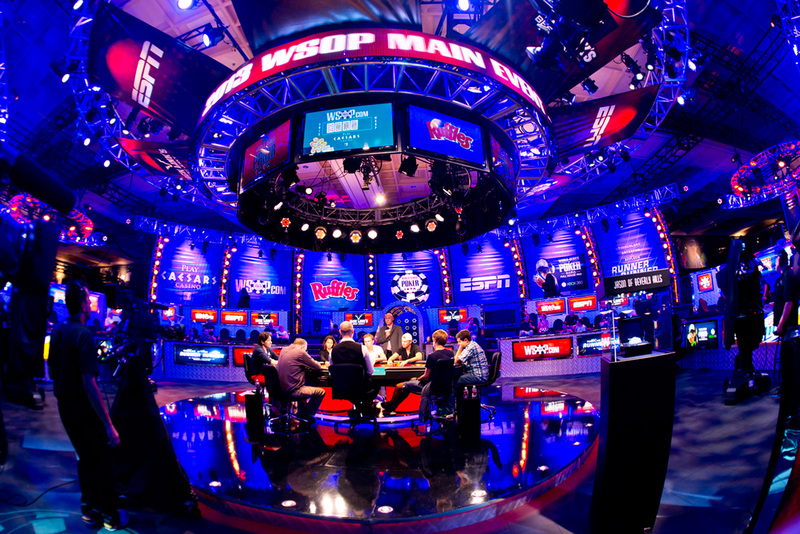 In addition, the WSOP has formed groundbreaking alliances in broadcasting, digital media and corporate sponsorships, while successfully expanding the brand internationally with the advent of the World Series of Poker Europe in 2007 and the World Series of Poker Asia-Pacific in 2013. For more information on the World Series of Poker, please visit www.wsop.com.